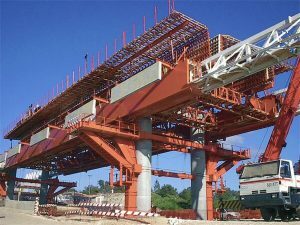 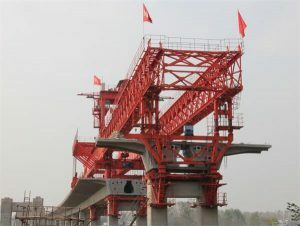 Launching girder method is one very popular method in the bridge construction with launching gantry. 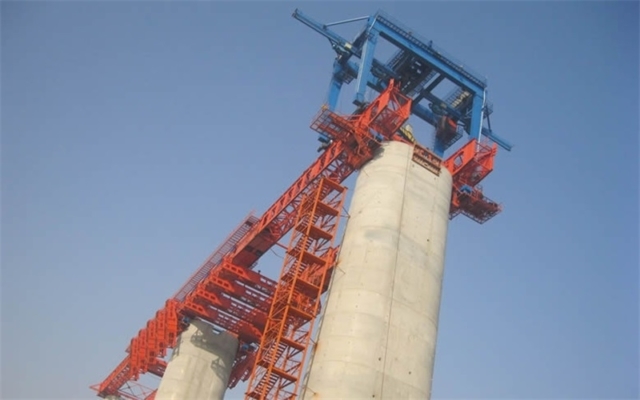 Shenghua Heavy Crane Group provide full span launching gantry, overhead segmental launching gantry and underslung segmental launching gantry, etc. 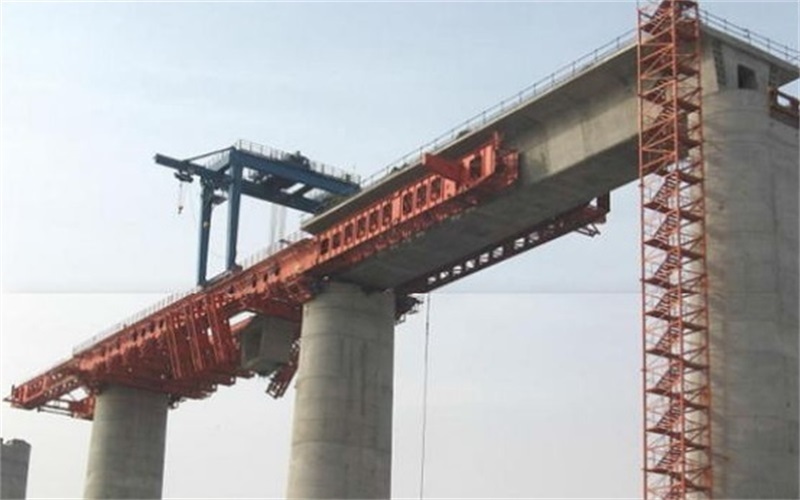 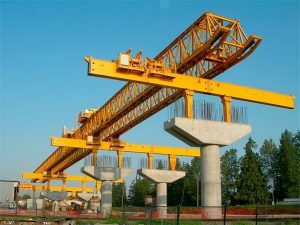 In the year 2011, our dsigned and manufactured 170T 48M Segmental Launching Gantry had provide in Jinshan Yellow River Railway Bridge to CREC SHANGHAI CIVIL ENGINEERING.